LevcoPower is a successful broker of electricity service for multiple suppliers in three states – the sort of operation that requires extreme attention to detail. When PixelHouse was brought in, the company was in the midst of an internal reorganization and was seeing growth hampered by an over-reliance on manual processes. 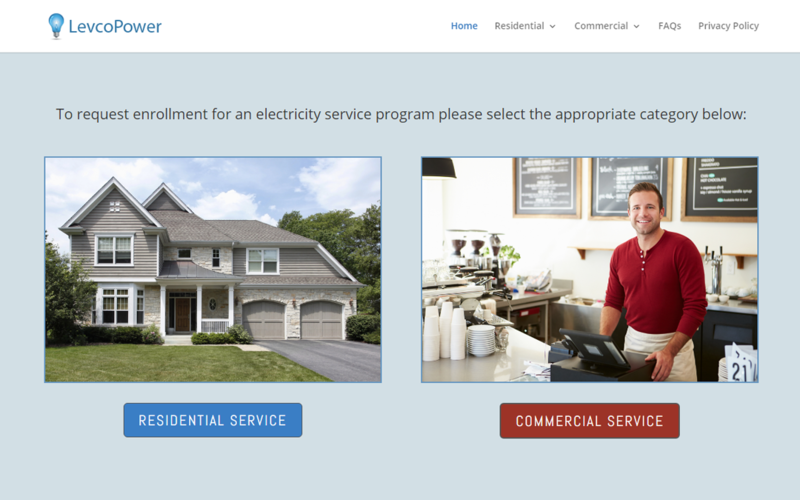 Since then, PixelHouse rebuilt its electricity service-enrollment system, developed and launched a suite of web applications that eliminated much of the manual work that had slowed its processes and helped the company become an innovator in the way it integrates with suppliers. As a result, LevcoPower expanded its reach into two additional states and has added new suppliers all without an increase in headcount.